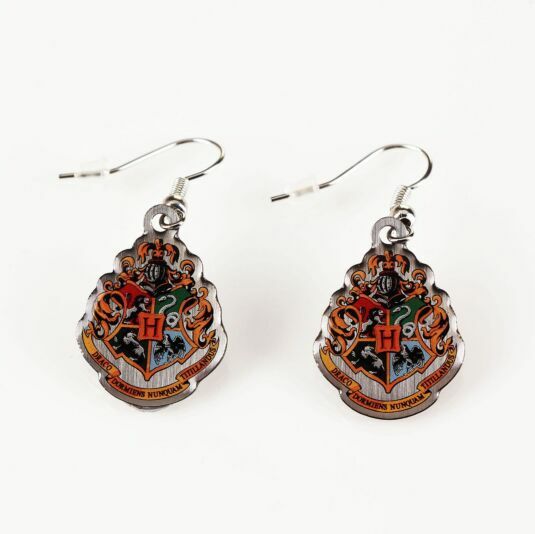 Complete your collection of gorgeous Harry Potter items with these Hogwarts Crest earrings. The world of Harry Potter is a place of magical wonder and these earrings perfectly represent everything that is amazing about that magical world. The centrepiece of the earring is the beautiful Hogwarts crest. It looks resplendent with a variety of colours, and leads to fond memories of the magical world of Harry Potter. The charms are extremely high quality, as you would expect from a Warner Bros product. Each earring also comes on a silver plated French hook and a bullet clasp to hold them on. These pieces of jewellery are a perfect gift for any Harry Potter fans or just jewellery fans in general! 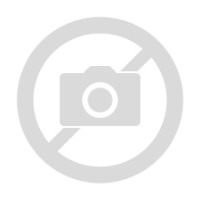 This item comes with official Harry Potter branded packaging.